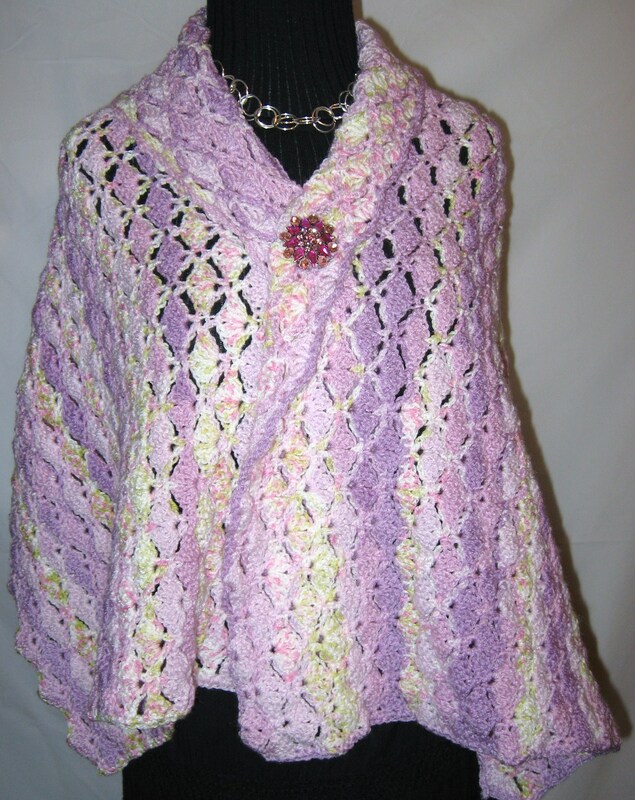 I have a new crochet pattern available — the Summer Rose Wrap. 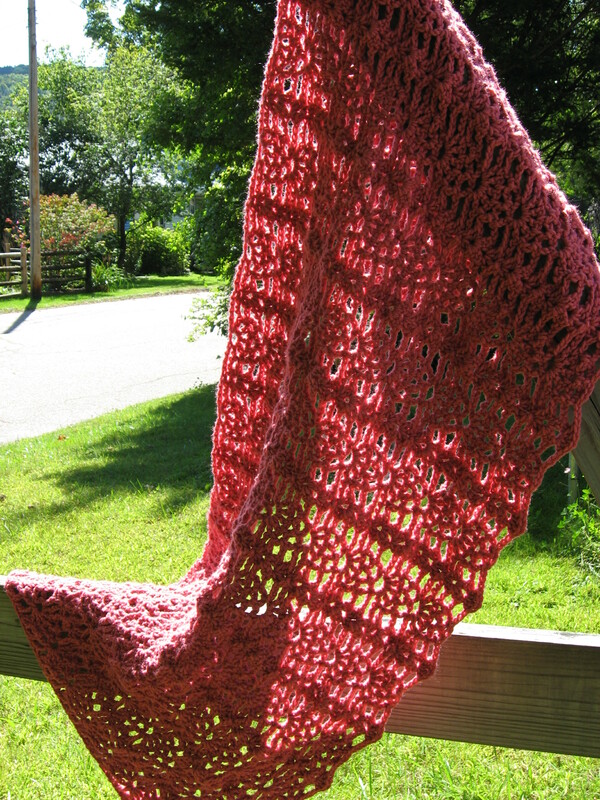 The Summer Rose Wrap is the perfect summer project. It’s lacy and pretty — perfect to keep the chill off during cooler evenings. This wrap is even budget friendly, made with just one skein of Caron One-Pound yarn. 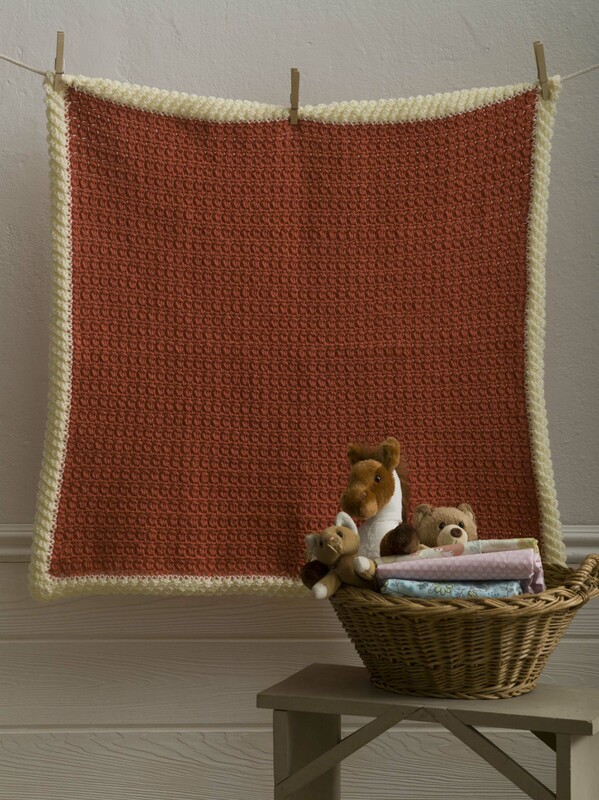 But you can make it with any worsted-weight yarn of your choice. This pattern is available for purchase on Ravelry and Craftsy. It’s been about a year, but I finally have a new pattern for sale on the Kindle! The Ocean’s Promise Cowl is a quick and easy pattern to make. This pattern is available for Kindle download, but you don’t have to have a Kindle to download it. You can just download it to your computer. You can also purchase it on Ravelry. P.S. I charge no more than $2.99 for any of my patterns. And you can find many of my free patterns right here on my blog and on Ravelry.